It's all done, ready for new owner. 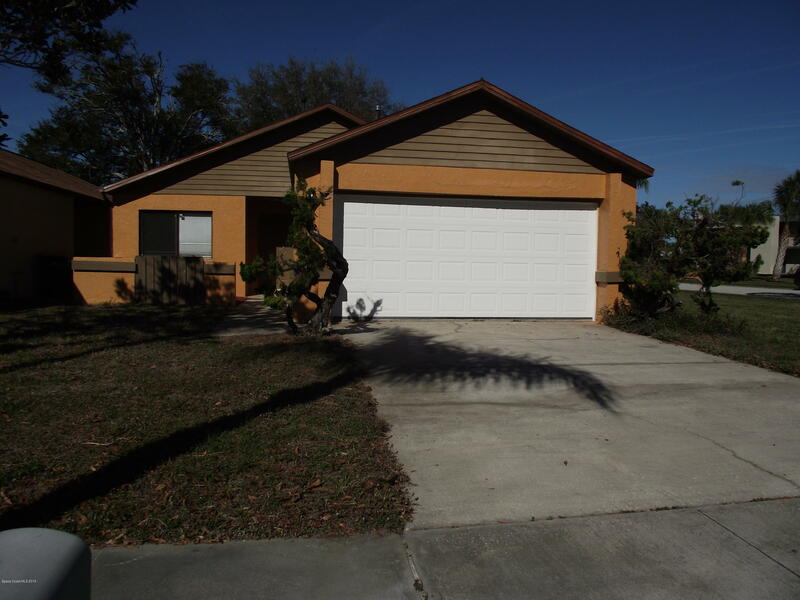 Fantastic price on this 3 bedroom 2 bath home, vaulted ceilings gives a large feeling in this home. Located near Wickham Park and close to shopping. Stainless steal appliances, brand new refrigerator and dishwasher. New garage door, freshly painted interior and exterior. Screened in porch in rear, side sliding glass doors at breakfast nook area bring in so much light. 2 car garage. Washer and dryer hookup in garage. Easy to show now, tenant has moved out and is ready for the new owner.